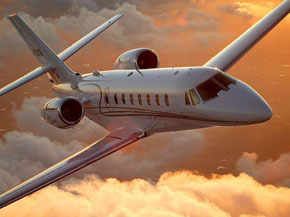 The Super Midsize Jets are the preferred choice for business travelers for long haul coast to coast flights. The Challenger 601 has a large “stand-up” cabin. The Challenger offers from 10-12 seats with a large galley for in-flight dining. WIFI services are available of on most aircraft in this group. 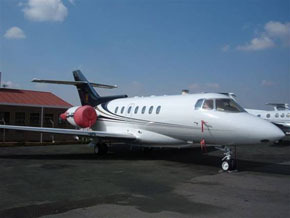 This aircraft has long range capabilities with coast to coast flights or trips from the USA to the Caribbean, Hawaii or Mexico. 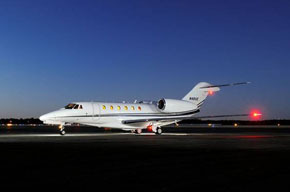 The Challenger is also known as the party jet for weddings in Hawaii, Mexico and the Caribbean. Vegas Express Jet has a full time wedding planner—Here is a bright idea, ask Joni the in-house Wedding Consultant at Vegas Express Jet for Destination Weddings and the very best plan to “get hitched” on the Las Vegas Strip. It will be an amazing romantic experience. The Super Midsize Jets are a great value. Prices range from $4400 to $4900 per hour. This includes the services of a Fully Certified Flight Attendant.